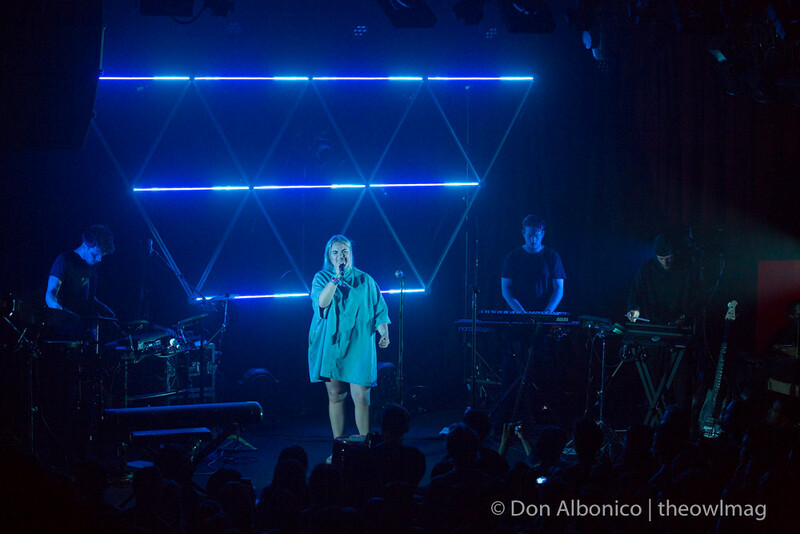 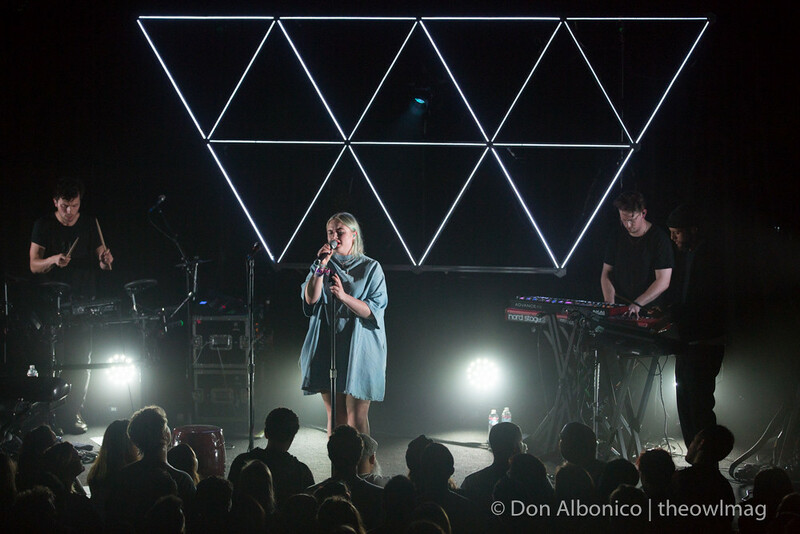 Lapsley sold out the Independent in San Francisco and was a sight (and sound) for sore red eyes on 420. 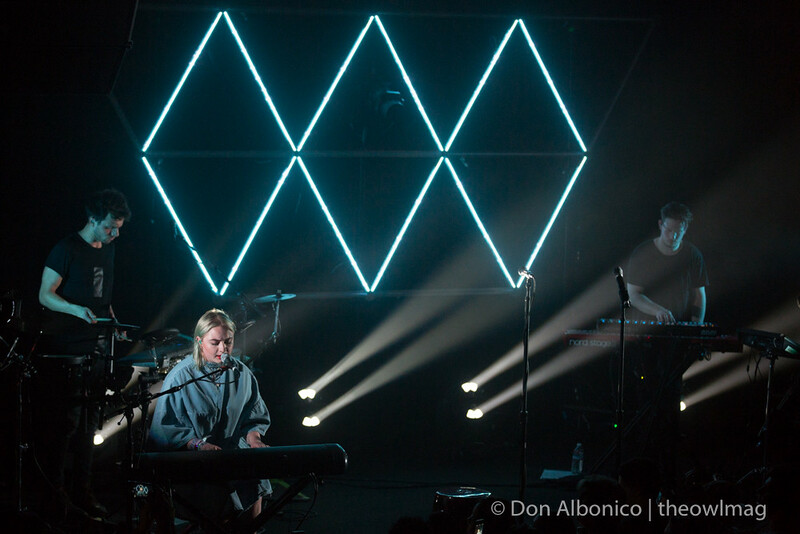 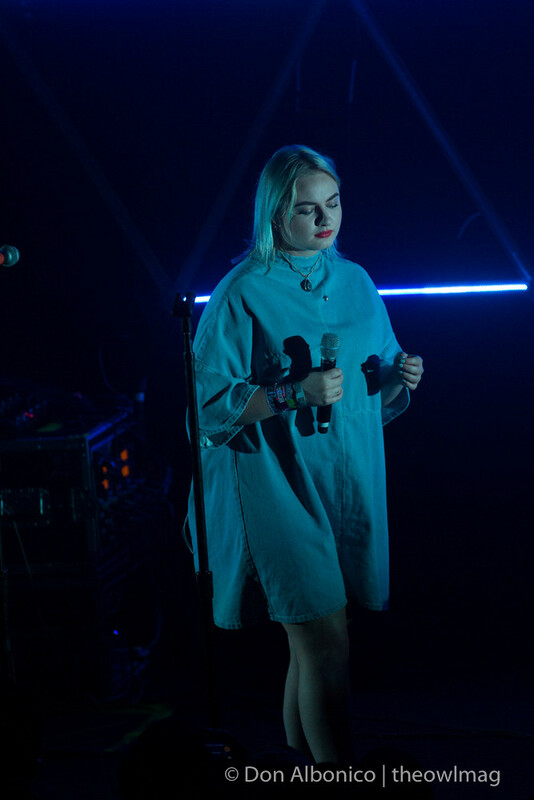 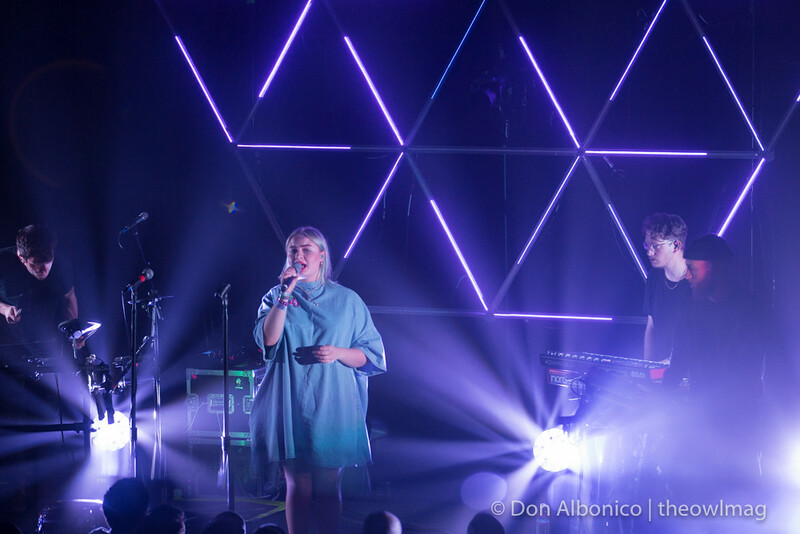 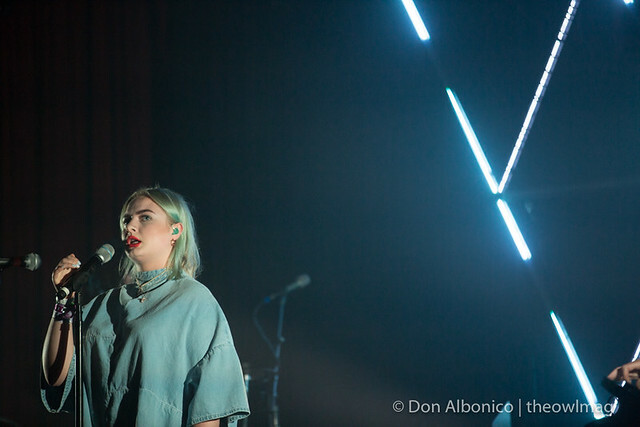 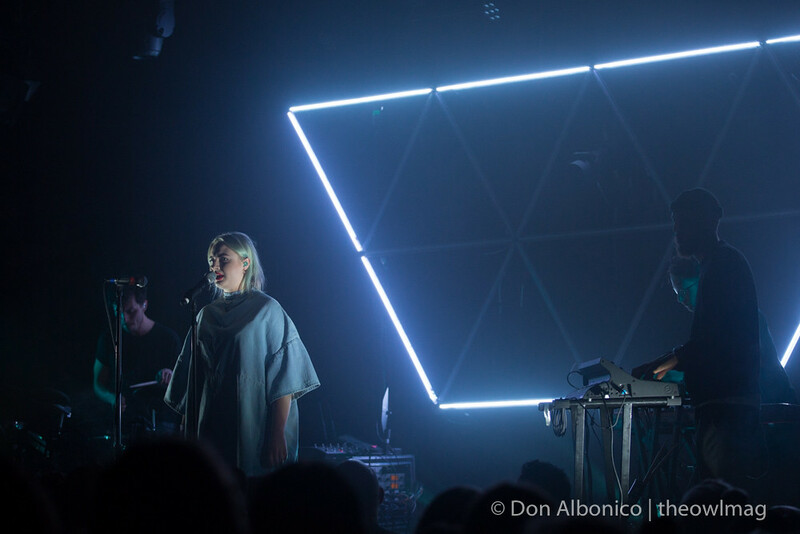 Lapsley’s set had just enough chill to fit in on lazy day in San Francisco. 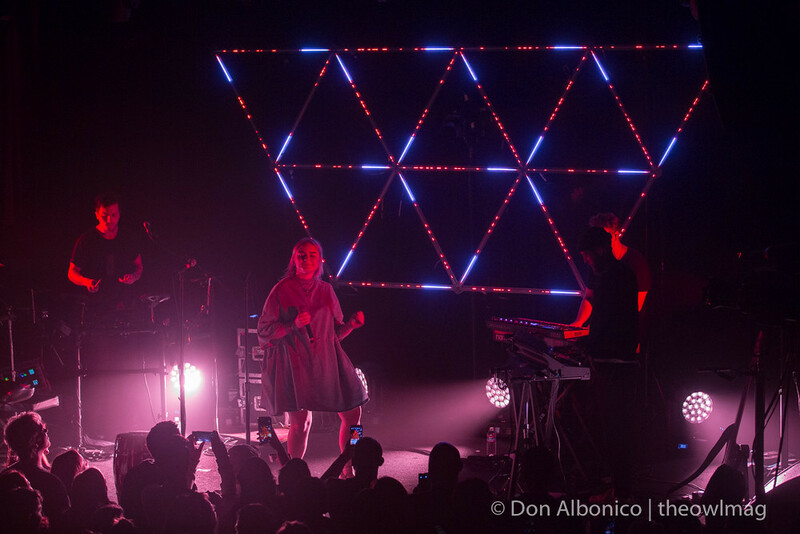 The set consisted of songs mostly from her new album, titled Long Way Home. 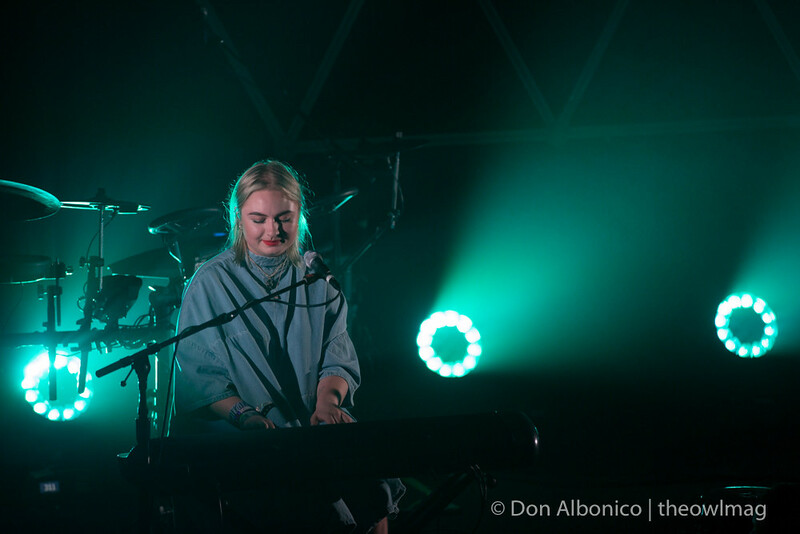 Holly Fletcher kept the crowd’s attention with songs like “Hurt Me,” “Station” and “Falling Short.” Fletcher did a lovely version of “8896” with just her keyboard keeping her amazing singing voice company on stage. 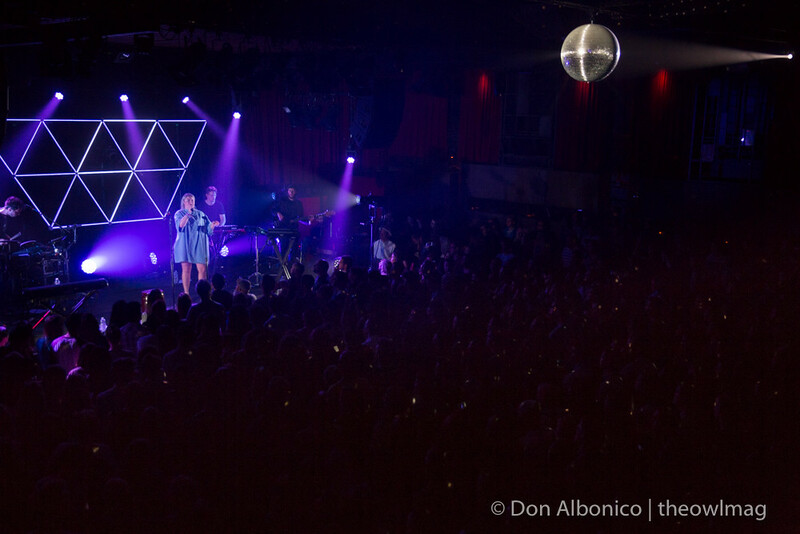 “Operator” was the epitome of a great disco song as the disco ball in The Independent lit up the room. 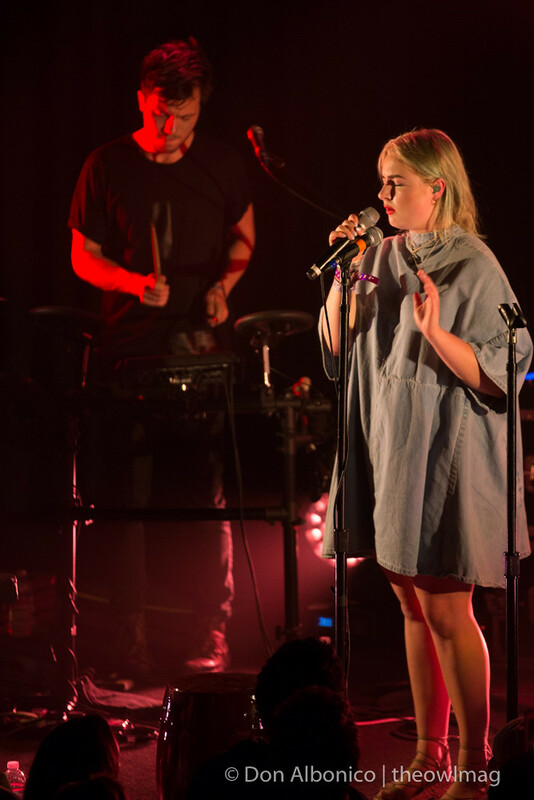 Lapsley are touring now, go check them out!